1.Heat resistance property--It is able to work stably between -60~260 ℃. Ruian Shunda Printing Machinery Co., Ltd.
Alu alu blister foil thickness 45my, soft temper Dull side lacquer-laminated with 25 my OPA film,Bright side lacquer-laminated to 60 my PVC film. Feixian Sunshine Plastic Products Co.,Ltd. It takes non woven fabric as raw material. 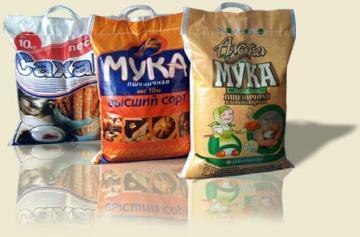 it can produce non woven bags of various sizes and shapes, including D cutting flat bag,handle loop bags. Send me the latest Product Alerts on Composite Packaging Materials.